The House Appropriations Committee on Tuesday passed, on a voice vote, an amendment striking protections for wild horses and burros from the interior appropriations bill. Specifically, the amendment removed language that would prevent the Bureau of Land Management from destroying healthy, unadopted wild horses and burros. More than 46,000 captured wild horses and burros live in short-term holding corrals and on long-term pastures, according to BLM. 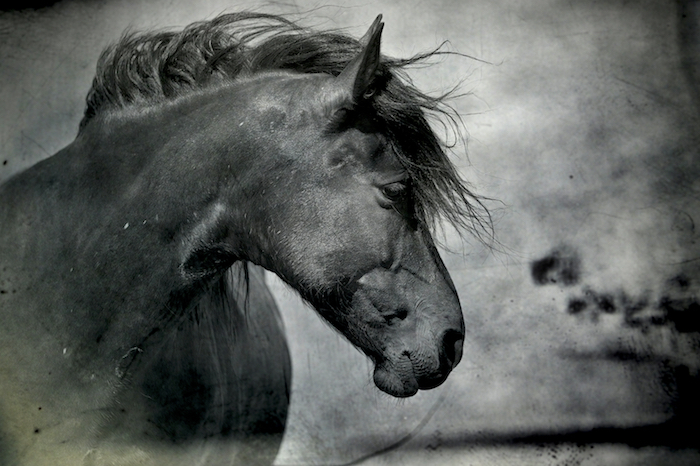 “This shortsighted amendment would throw open the door to large-scale killing of wild horses. It would excuse the Bureau of Land Management for creating a crisis by perpetuating a broken system of capturing and removing horses from the range while all but ignoring proven, humane management alternatives. It would hand a victory to those who profit from our public land resources while blocking common-ground solutions and working hard to convince Congress that horses alone are responsible for damaging the range – no matter that the number of wild horses remains dwarfed by livestock – and that no other solutions exist. “Worst of all, this amendment would use our tax dollars to shoot wild horses and burros in whose promised protection Americans have invested millions of dollars.